Florida’s Class of 2020 is absolutely on fire. Still a high school junior, Manuel has already racked up offers from Georgia, FSU, LSU, Auburn, Miami, Ohio State, Texas A&M and USC. You can watch his highlights here. Among those that follow recruiting, this one was somewhat expected. Manuel visited Florida six times during the course of the 2018 season, and once back in June. He’s also built a fantastic relationship with future position coach Billy Gonzales. Florida’s Class of 2020 is already up to eight commits, good enough to be ranked number three in the 247 composite rankings. 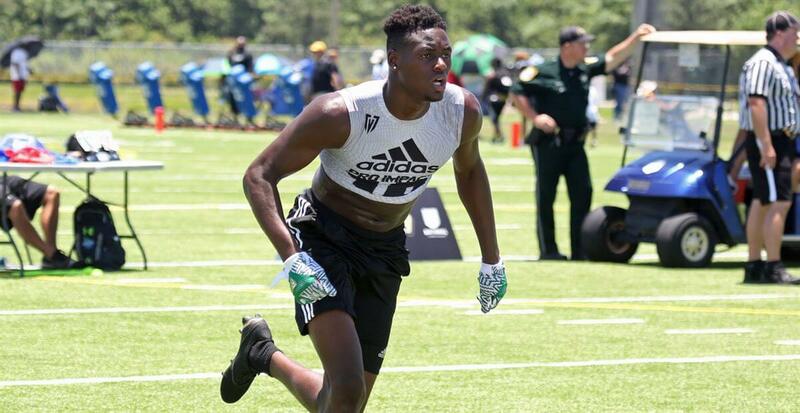 And Mullen is hot in pursuit of several other top level 2020 prospects, so there could be another commitment or two on the horizon.